Bruce A. Gelinas, MD has been reviewed and approved by FL Top Docs for 2019. 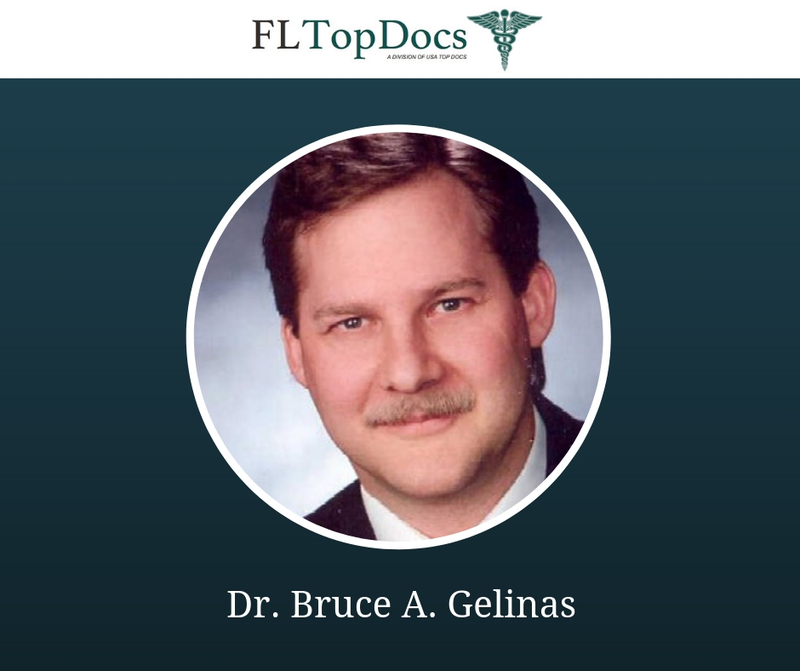 Dr. Gelinas is a board-certified cardiologist practicing in Naples, Florida. Specifically, he is board certified by the American Board of Internal Medicine with a sub-certificate in Cardiovascular Disease. Dr. Gelinas attended Indiana University School of Medicine to obtain his Doctor of Medicine degree. He then completed an internal medicine residency at Indiana University Medical Center and a cardiology fellowship at the University of Louisville Hospital. Dr. Gelinas is currently affiliated with Naples Community Hospital and North Naples Hospital. He is also currently an instructor of cardiology at Naples Community Hospital’s Residency Program and is a Fellow of the American College of Cardiology. To learn more about this FL Top Doc, please click here. 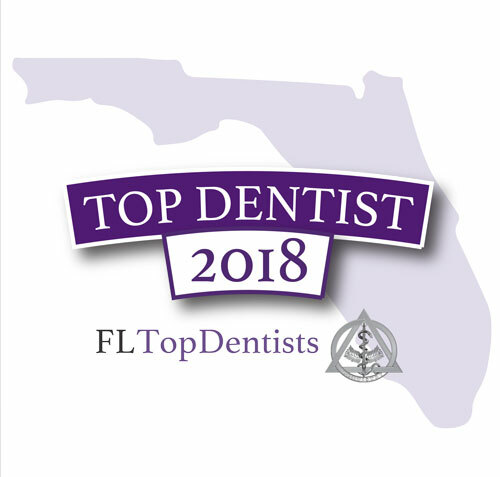 FL Top Docs is a comprehensive, trusted and exclusive healthcare resource featuring reviewed and approved Top Doctors and Dentists in Florida online in an easy to use format. FL Top Docs only reviews and approves providers based on merit after they have been extensively vetted. 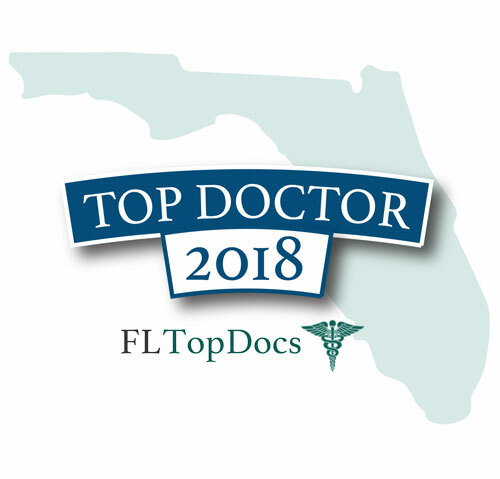 FL Top Docs is a division of USA Top Docs which allows patients to meet providers online before making their appointment. For more information, e-mail us at info@FLTopDocs.com and/or visit www.FLTopDocs.com.